Looking to get pampered for a special occasion, like a wedding or party? We’d be honored to help you look your best for the big day. Our packages will ensure that you are looking beautiful from the inside out. Thinking about treating your friend to a special girl day? Our packages are the perfect excuse to get together with your friends and catch up while giving you a radiant glow. 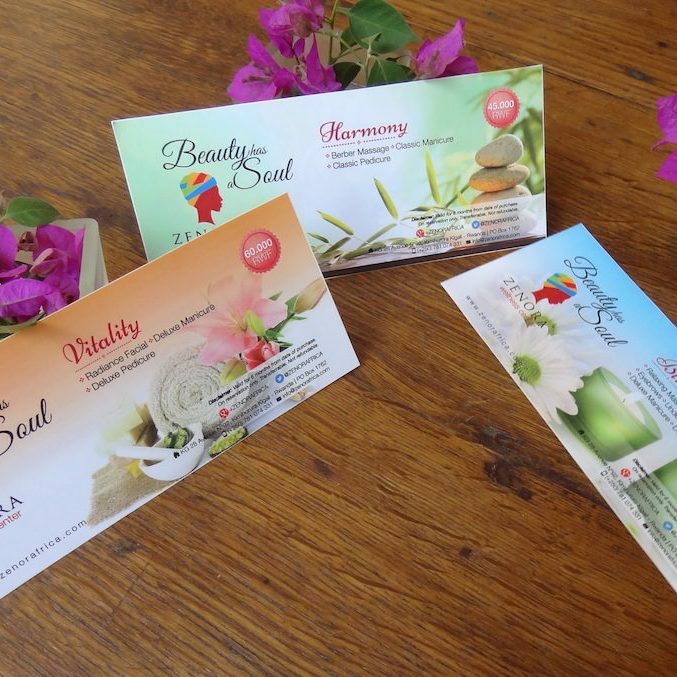 Whatever the occasion, Zenora packages are a unique and special way to care for yourself and others. To give the perfect gift to family and friends, simply select one or more of the different packages listed below for a stress relieving experience. Our Harmony package consists of three services starting with a Berber Massage, followed by a Classic Manicure and Classic Pedicure. The Vitality package will revitalize you and make you feel brand new. Included in the package is a Facial Radiance, a Deluxe Manicure, and a Deluxe Pedicure. Take a day for yourself and get pampered like never before with Bliss, our most complete package. Bliss comprises of a Relaxing Massage, a Facial Radiance, Eyebrow waxing, Under arm waxing, a Deluxe Manicure and a Deluxe Pedicure.